My life,my rule. My life,my rule. 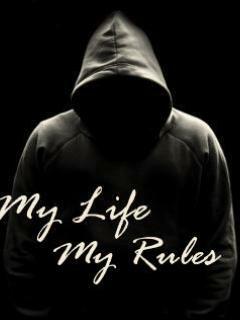 Wallpaper and background images in the walang tiyak na layunin club tagged: my life rule. This walang tiyak na layunin photo might contain jersey, t shirt, and tee shirt.